Cyclists pay attention to many different numbers as they evaluate their performance in real time. Among them are distance pedalled, speed, heart rate and power output. Another parameter – one that is often a mystery to newbie cyclists – is pedalling cadence. Cadence is defined as the number of revolutions of the crank per minute (rpm). Typical pedalling cadences for trained cyclists range from 85 to 100 rpm. An untrained, recreational cyclist is more likely to pedal at a slower cadence, such as 60 to 70 rpm. How do I figure out my cadence? Many bike computers come with sensors that count how many times the cranks go round and display a rider’s cadence. Such sensors are typically mounted on or near the cranks. But even without a bike computer, you can get a quick estimate of your cadence. Simply pick an interval, such as 30 seconds, and count how many times your legs go around during that period. Then double the number to calculate your cadence. Power is the product of the force applied to the pedals and cadence. Thus to increase power, you can apply more force to the pedals, pedal faster or do both at the same time. This means that it’s also possible to produce the same amount of power at different cadences – you just have to apply different amounts of force. For example, you can produce a given amount of power by pedalling slowly in a bigger gear or by pedalling faster in a smaller gear. When you pedal fast in a lower gear, you tend to need less force so it fosters more slow twitch muscle fiber recruitment. The opposite is also true: when you pedal more slowly in a higher gear, you need more force so have to recruit more fast twitch muscle fibers. 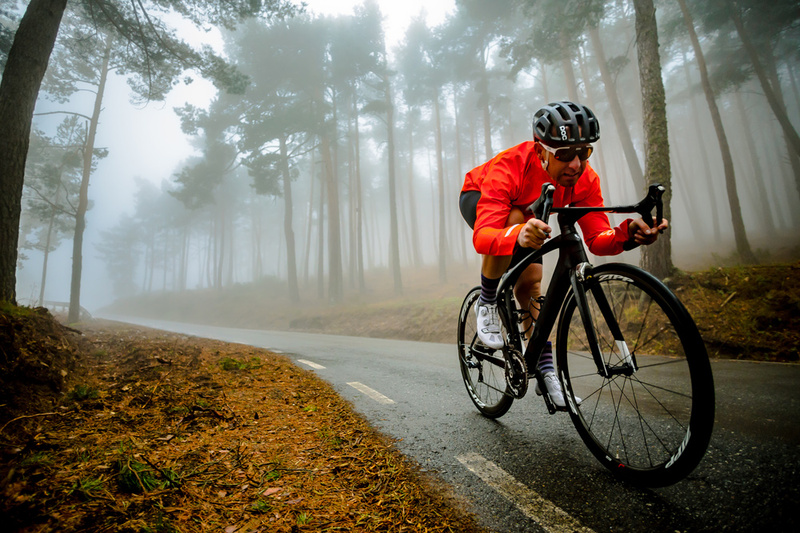 Generally speaking, pedalling at lower cadences requires relatively more effort from your muscles whereas pedalling at higher cadences requires relatively more effort from your cardiovascular system. Every cyclists has different strengths and weaknesses; thus some tend to prefer higher cadences while others prefer lower cadences. Many cyclists began caring about cadence at the end of the 1990s when Lance Armstrong became famous by winning the Tour de France while pedalling at a conspicuously higher cadence than many of his peers in the pro peloton. 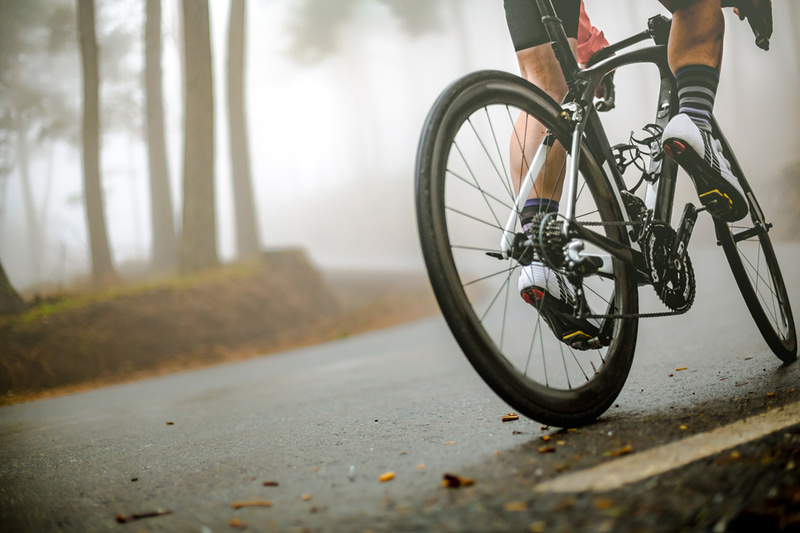 Pros like Armstrong found that pedalling at higher cadences like 100-110 rpm felt more efficient, often helping them with muscular recovery and endurance as well as smoothing out any dead spots in their pedal stroke. But not every pro goes for super high cadences. Another former Tour de France winner, Jan Ullrich, was famous for his slightly slower pedalling cadence, often in the 80-90 rpm range. When racing side by side with Armstrong, Ullrich appeared to be mashing gears and pedalling slowly. In the past two decades with the advent of drivetrains including many gear combinations spanning a much larger range, it’s now possible for cyclists to be able to almost always pick the perfect gear to enable them to pedal at their preferred personal cadence, whether they are riding at relatively slower or faster speeds.